We have implemented a Big Data solution, based on Cloudera Hadoop and related technologies, to process Petabytes of Medicaid transactions and perform fraud detection and compliance verification. This system uses machine learning to find suspicious activity, as well as intelligent correlation, analysis, pattern matching, and consistency checks. This system uses hundreds of nodes, and processes thousands of incoming transactions per second. We were part of the architecture team, and subsequently implemented the clustering solution, developed Hadoop algorithms, and maintained the cluster on the ongoing basis. Magento is powerful industry-leading framework for launching and operating an ecommerce store for a fraction of development costs. Some aspects of the framework are simple and are oriented to “do it yourself” type of entrepreneurs. However, many aspects of Magento require solid technical skills and relevant training and expertise. 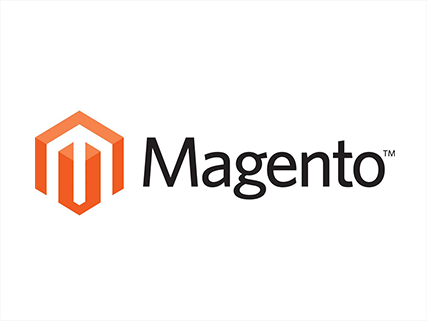 Our developers have extensive knowledge of Magento and related technologies, and are able to get your store up and running in record time and with minimal costs. We also have experience in successfully designing, customizing, setting up workflows and processing, supporting, maintaining and enhancing ecommerce stores, which makes us a one-stop-shop for all ecommerce needs. 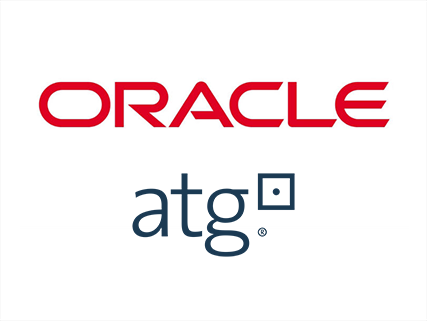 We have implemented several projects involving Oracle ATG deployment, configuration and customization. Some of the clients are Netshoes, American Apparel, Rooms To Go, Paypal, and Janrain. We have worked with all aspects of ATG framework – front end, back end, services, search and indexing, e-store, security, and plugin development. 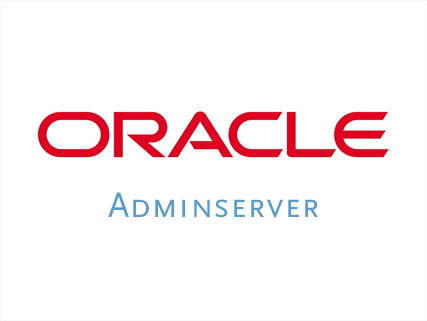 We have done several successful enterprise projects involving Oracle AdminServer products (policy management for Life and Annuity). Those projects involve web service integration (via SOA), configuration and deployment of these products, as well as developing custom extension within the AdminServer and outside of it. Some of the most challenging aspects of this work involved integration of Adminserver in real-time with ERP systems via a Message Queue, this required use of several frameworks and significant development on top of that. This also required extensive scaling and performance analysis and enhancements to improve overall system reliability and scalability. 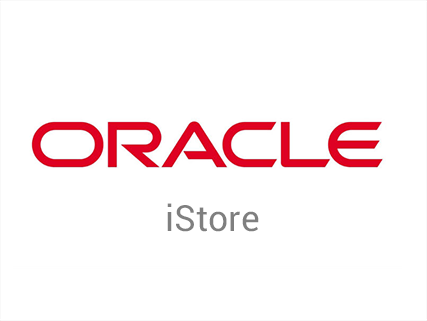 We have done several projects involving Oracle iStore deployment, configuration and customization. Some of the clients are Ormco, and Spectrum Chemical. We have worked with all aspects of iStore framework – front end, back end, services, extensions to database entities, PL/SQL components, templates, mail engines, carts and orders, invoices, registration, 3rd party integration, and all flavors of web front-end integration and customization. We have implemented several web and mobile projects involving Salesforce framework. 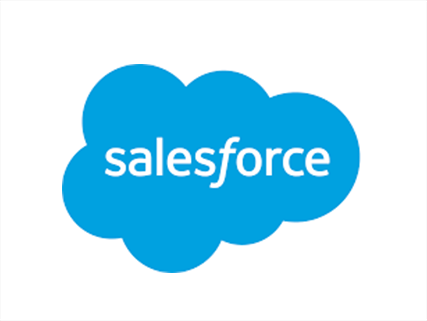 We have worked with many aspects of Salesforce - data model configuration and tuning, import/export, real-time updates from other systems (including mobile devices), authorizations, workflow, mobile SDK, document upload/download, assignment rules, layouts, data types, reports, dashboards, customization via APEX and Visualforce, triggers, custom pages and controllers, data migration, including deduplication and cleansing, support and ongoing maintenance. 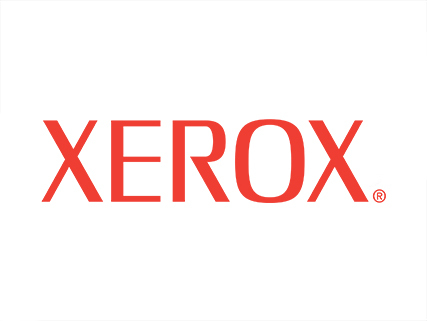 Here are examples of our recent APEX projects - JobScience, CyberU and KonaSearch.